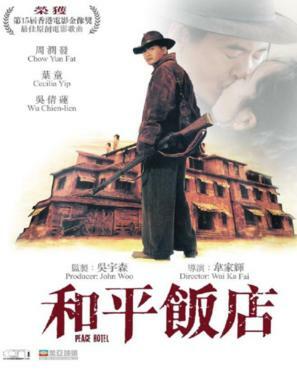 Killer Ping (Chow Yun-fat) is guilt ridden when his wife died in his arms during a fierce massacre. He runs the Peace Hotel and promises peace to all guests but turns his back for request of escape from fugitives. The rule upholds unbroken for ten years - until one day a lady steps into the hotel and captures the eyes of Ping. Golden rule vapors as Ping surrenders his heart to the lady, not knowing that it is all a trap. A conspirator is stepping in for a war.